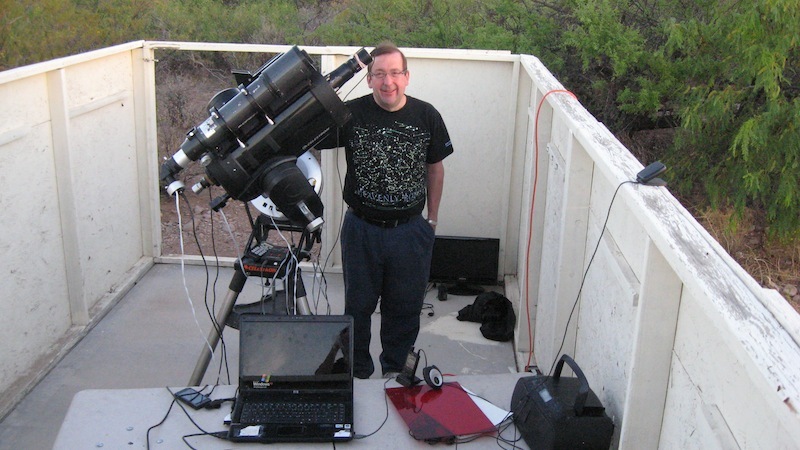 Come on out and make the stars your old friends! 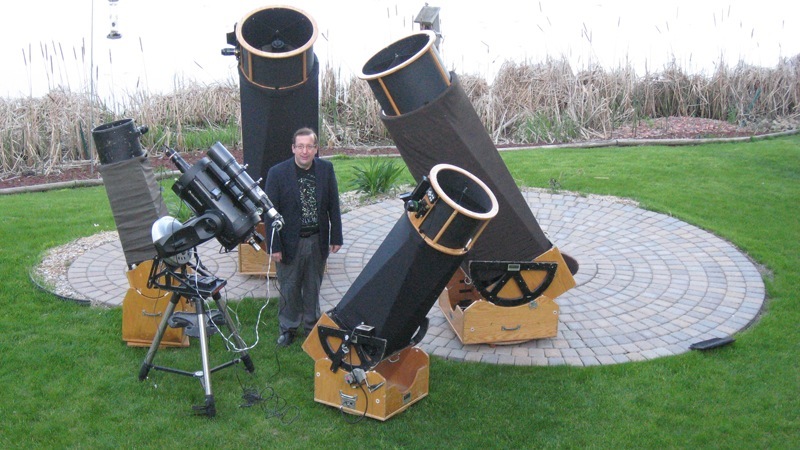 Designed for Stargazers of all ages. 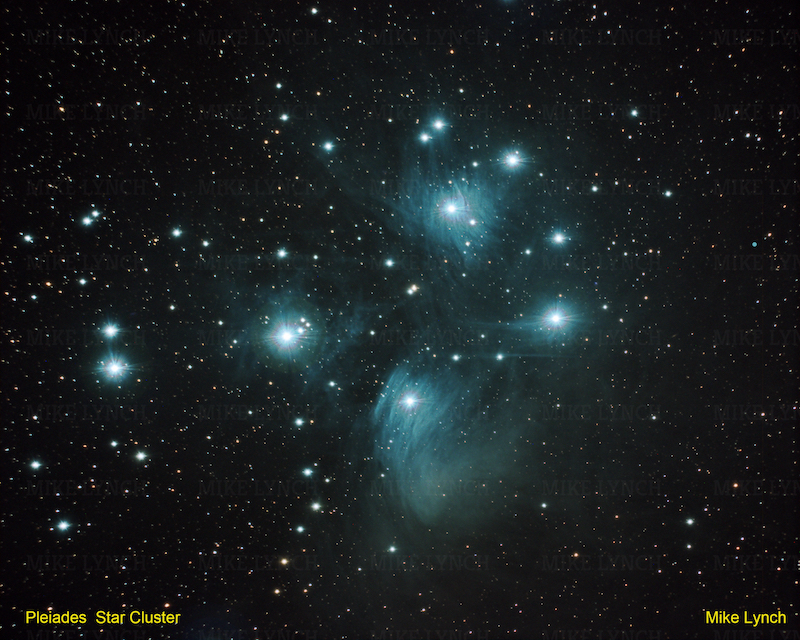 Astronomy, Star Maps, Constellation Charts, Star Lore, and More! Mike Max "Life to the Max" TV Program on WCCO Television. 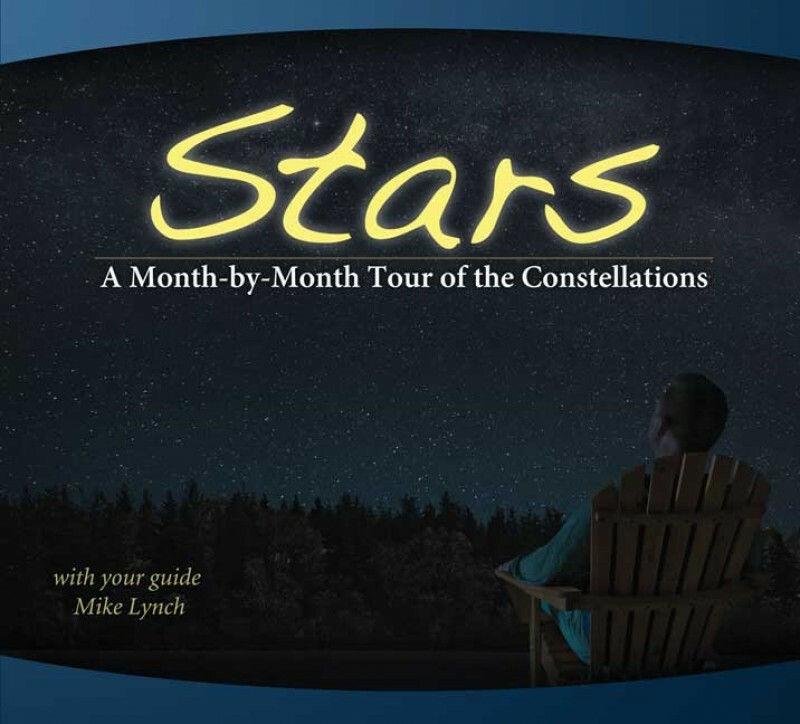 Check out my new book (cover below), "Stars, A Month by Month Tour of the Constellations", published by Adventure Publications in Cambridge, Minnesota.